Putting your empty flat to work while you go on holiday is a two part win. Your holiday ends up less expensive and your idle flat provides great value accommodation for your guests. Several hosts on FlatClub have made holiday hosting a regular tactic in their planning -- when their flat gets booked that means it's time to take a trip! Holiday hosting does however require a bit of preparation and the first time can feel a little intimidating. What to do in between accepting a booking request and welcoming your guest is uncharted territory. Here are 5 tips to cover the basics and make sure you have a good experience. Depending on the size of your flat you may have different options. Clearing space for your guest in the closets, bathroom and kitchen is most important. Some hosts with 2 bedrooms simply dedicate one bedroom to storing things. If you're holiday hosting with your 1 bed flat or studio, you may need to be more creative. A couple good tricks are packing some things in your empty suit cases or picking up a couple small moving boxes. For your own peace of mind, think about storing any breakables you want to keep safe from accident. Having a dedicated sheets of linens for your guests makes life a bit easier. You can wash and store them separately and always have a full set on hand for your next holiday hosting experience. Additionally it's nice for your guests to feel like they have more than they might need. If you are going to be present to welcome your guests then key exchange and greeting is simple. You might also think to arrange a back up in case your guest locks themselves out. Think about leaving a spare key with a friend, neighbor, dry cleaner or your trusted neighborhood person. A deep clean a day or two before your guest arrives will make you and your guest feel great. As the guest is helping pay for your vacation, think about springing for a professional clean before and after. Your guest will have a freshly cleaned abode for their vacation and you will step back home to the same. Does your flat have any idiosyncrasies that would be hard for your guest to figure out? A trick to make sure the heat turns on, a lock that sticks, a confusing oven? Try to think through how you would explain all the details about your flat for the very first time and put them down on paper for your guest to access if and when they need. 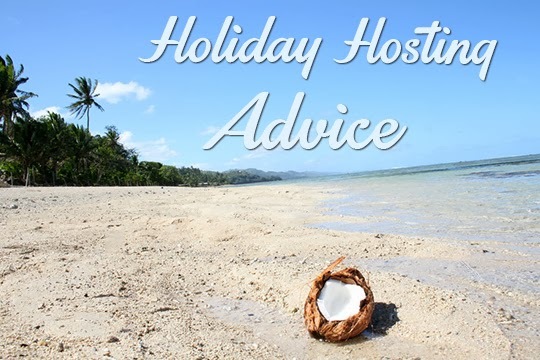 These tips will set you up nicely for a great holiday hosting experience. 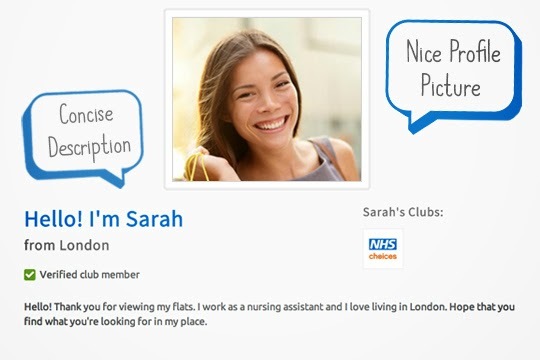 If you are interested in receiving help - FlatClub provides premium services for hosts in select cities. Have you just completed your first holiday hosting experience? How did it go? Let us know if these tips guided you in the right direction! Write to hosts@flatclub.com or tell us on twitter @flatclubcom. So you’ve just had a great experience on FlatClub, congratulations! Now it’s time to leave a review. Whether you’re a host or a guest, leaving a review will benefit you. It helps build reputation and trust between FlatClub members and improves your profile ranking on the site. And, when you do leave a review, you’re much more likely to receive one in turn. Avoid vague, one sentence reviews such as “They were nice” or “great flat”. Punch up your review with specific statements such as “The guest was friendly & we had a great dinner together.” or “The bedroom was just the right size for 2 people”. This will be more useful to other guests, and other hosts. Were there a lot of shops within easy distance? Was it convenient for public transportation, or were there parking options? Consider what other guests will want or need to have easy access to, and jot it down. Feel free also to note the absence of some necessities in the area. It’s important that future guests get a good feel for the location. 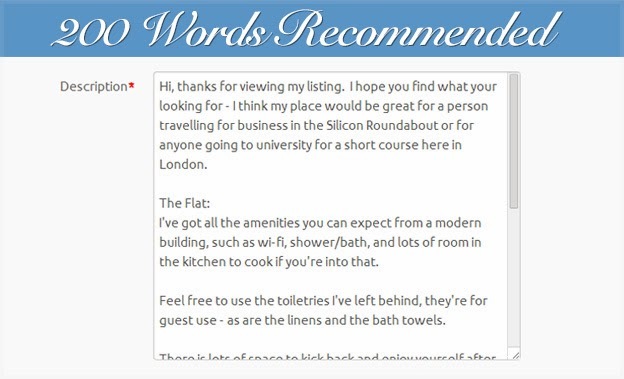 With any luck your host will have already done a good job of describing the flat on their flat page. Guests will appreciate confirmation from an earlier visitor, however. Even if everything has been discussed, it is a good idea to go over what you found most noteworthy. For instance, if the kitchen was particularly big, mention how handy it would be to cook in the flat. Was the host friendly and personable? Was the guest respectful of your property & approachable? If you felt comfortable with each other, mention it in your review! Others will appreciate knowing that your host or guest is a considerate person. Of course, the most important thing to be in any review is honest. Don’t feel discouraged to leave a review if your experience wasn’t great. We hope that it was, but regardless it’s important to be forthright in your review. This doesn’t mean that you should be inflammatory, but direct & truthful criticism is perfectly acceptable. If your experience had it’s ups and downs, please include all in your review - not just the good or the bad. 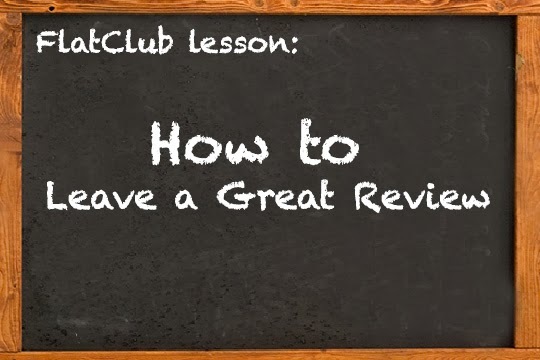 That’s how you can leave the best sort of review on FlatClub! Read on to find out how to be the top search result, or how to perfect your flat listing. If you want any more assistance, please get in touch with us and ask for advice at flat-club.com/hosts, hosts@flat-club.com. Building a good reputation is one of the most fundamental components to a successful start-up and is particularly invaluable in the early stages. Without positive feedback and growing popularity, the critical first few sales become even harder as well as funding being tough to secure. It is for this reason that I invested a lot of effort into building the reputation of my start-up, Flat-Club, from its initial launch in 2010. I found that a particularly rewarding way of boosting reputation was through start-up competitions. The first success was winning the TechCrunch One-Sentence-Pitch Challenge. Over the past few weeks Flat-Club has been especially successful in this domain, being selected in the Startups100 listof the most exciting & disruptive start-ups in UK, as well as being chosen as a finalist for the UK’s best small business competition: Pitch80. These achievements have given us an outstanding push in terms of furthering our reputation, motivation, morale and business results. We have doubled the sales of last month with less spending as well as being contacted by five VCs and investors, including two VCs from this list. Competitions provide start-ups with the invaluable means to improve their reputation, enhance their profile and help them on the road to expansion and success. Winning a start-up competition, or even just being selected for a final, attracts positive media attention and makes the start-up more appealing to investors. With the majority of judges being experts, success in a competition gives a start-up the confidence that it is heading in the right direction. It also boosts the morale and motivation of the company team. A great way for a start-up to capitalise from a competition victory is to create a social media ‘buzz’, using Twitter and Facebook to draw attention to their new award. Research. Researching start-up competitions is the first necessary step towards winning one. It’s important for start-ups to understand what competitions are applicable to them and when the deadline is set. Flat-Club have compiled the largest database of European start-up competitions to make it a lot quicker and easier for you to apply. Read Success Stories. Learning about the experience of previous winners helps start-ups to increase their understanding of the expectations of the competitions and the judging panel. Through reading about the successes of previous companies and the steps they took to achieve their victory, start-ups are likely to become more aware of their own strengths and weaknesses. Another constructive way for start-ups to recognise their own flaws and work on improving them is through learning the reasons behind the failure of other companies. Meet The Criteria. 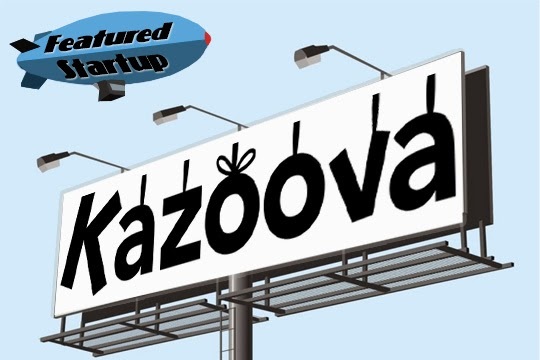 It is important for start-ups to know the particular criteria necessary for applications. Competitions set specific conditions of entry and are often only applicable to certain start-ups. For example, the ‘Visa Elevator Pitch’ will only accept video entries, whilst you have to be a country-based business to be eligible for the ‘House to Home’ competition. It is also a good idea for start-ups to learn who is on the judging panel and research the interests of the judges. Tailoring an application to the requirements of a competition and making an effort to impress the judges will considerably increase the chances of victory. Prepare Your Pitch! It is of course important to have a strong pitch to put forward in these competitions. Start-ups must ensure that their pitch is short, to the point and original. They need to focus on their unique selling point and flaunt it. Effective and innovative pitches take time to develop; it is vital to try various ideas, test them out on different audiences and listen to the feedback. Make sure you get some inspiration for outstanding video pitches. Finally, Apply! 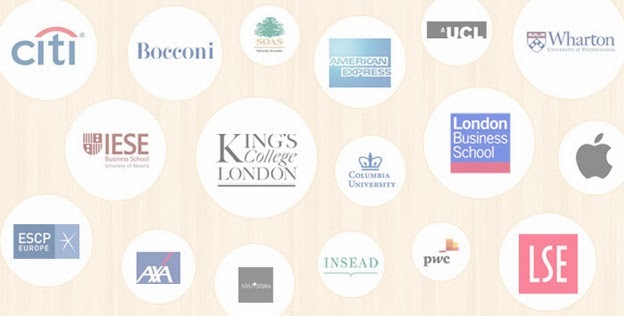 The start-up scene within Europe and particular in the UK is growing fast and brings with it many competitions. In the Flat-Club database of start-up competitions, over 85 have been included within Europe, totalling an average of almost 2 competitions a week to enter. Each competition gives start-ups the chance to learn from their weaknesses and build on their strengths. It is therefore important to never give up at the first hurdle; applying and re-applying is the key to success. With prizes ranging from £2,000 to £1,000,000 combined with priceless potential benefits, you literally cannot afford not to give start-up competitions a go! If you're involved in a startup feel free to request a club for your company here on FlatClub, or search for your university! It's free to join & you'll receive a discount on your bookings! Creating several postings can prove to be a time consuming endeavor. 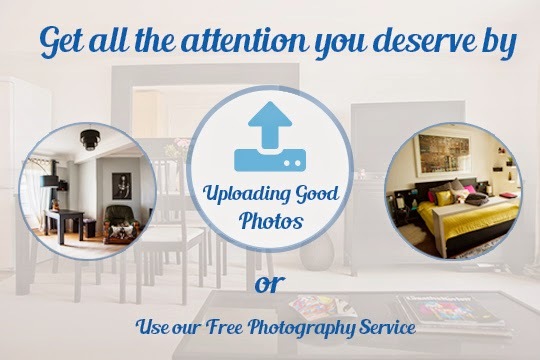 Our team can make it easier for you - We'll upload all the information to your account! It's that easy. 2. We'll create your postings. 3. Add in the final, personalizing touches to give your postings a unique feel. After that - you're ready to publish! 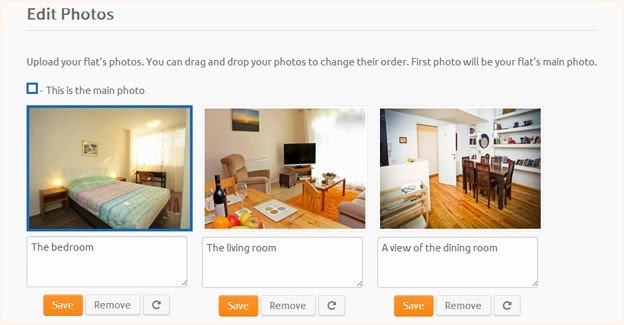 The Free Flat Uploading service helps you get moving quickly. Pass the harder work to us and spend time on the fun stuff like listing off the best restaurants nearby or your favorite tours around the neighborhood. Contact hosts@flatclub.com, or visit flat-club.com/hosts to schedule uploading services.